Key Clinical Features. Strong Technical Foundations. We need to put patients back at the centre of their own healthcare. 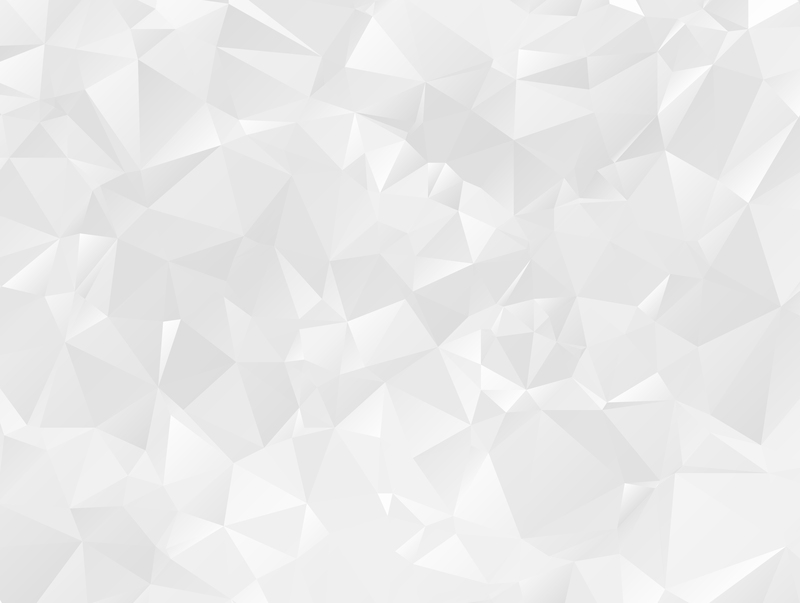 Care has become “disintegrated” and ended up in siloes of disparate and disconnected information systems. Our framework is based around the principle of a patient centred record, benefitting both patient and professional alike. Demands of modern healthcare require a way to support the care of groups of patients in an infinite variety of ways. 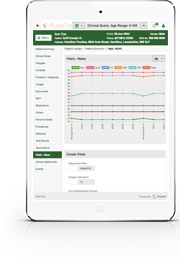 We have crafted a simple yet generic tool called Multi Patient Tool. 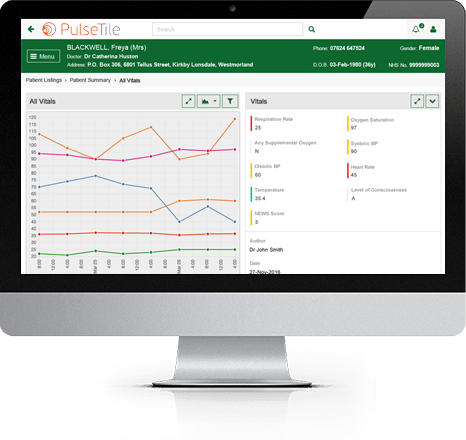 This important aspect of the PulseTile stack allows you to see who is where and why. Clinicians have clinical questions – care quality or clinical safety related, mixed with the business dimension of healthcare – time or money. 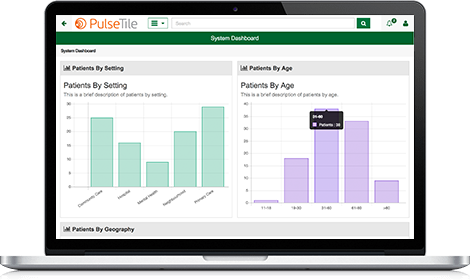 Clinical & Business Intelligence delivers the ability to drill into the data that we carefully keep, to discover new and important insights into the care we deliver. 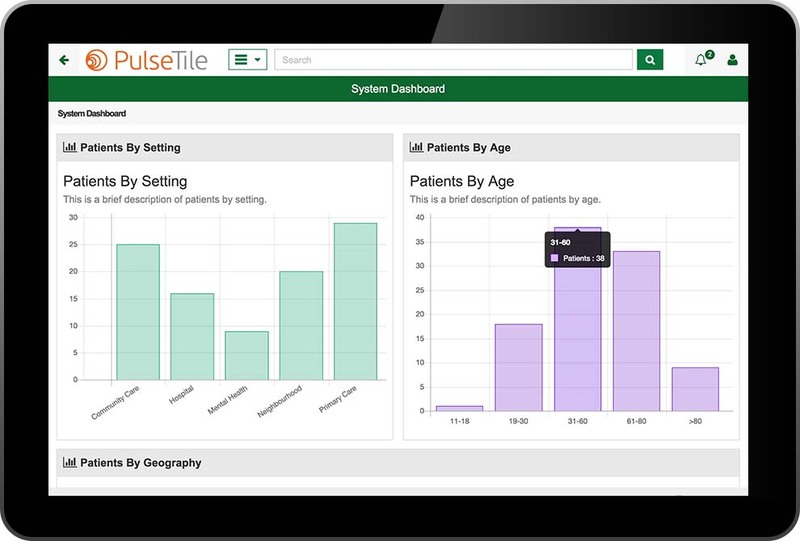 The Clinical & Business Intelligence tool is built for this core process in healthcare. 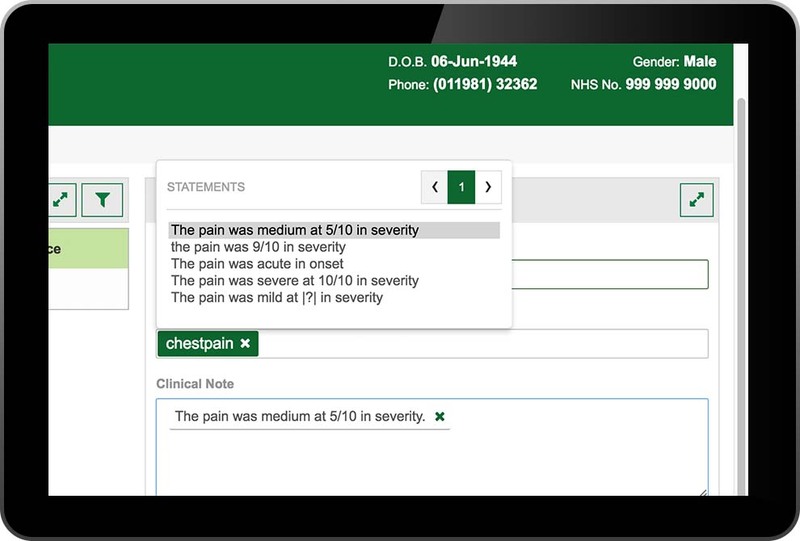 Looking at the breadth of information in a patients record – from highly structured information (e.g. Vital Signs or Laboratory Results) to the richness of the narrative in the record (inc patients stories etc) explains the complexity of healthcare. 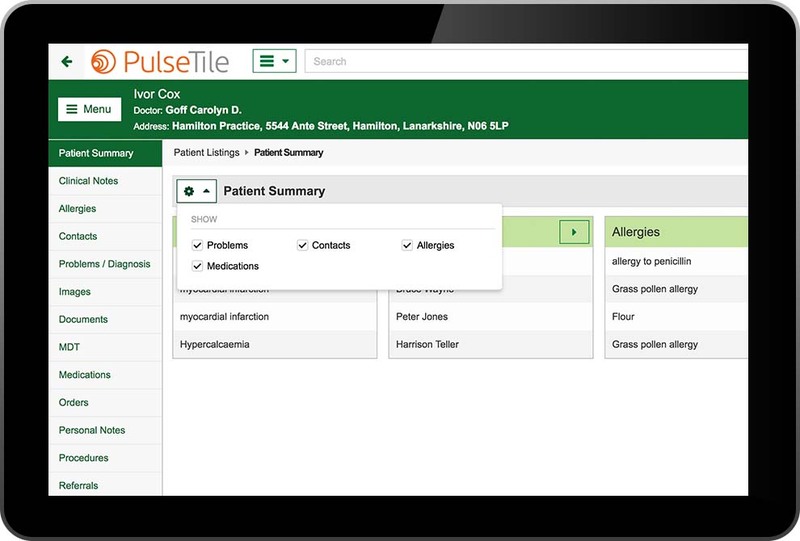 PulseTile aims to support a balanced approach to both structured and unstructured data in the patient record. It supports easy access to existing information and ease of use. 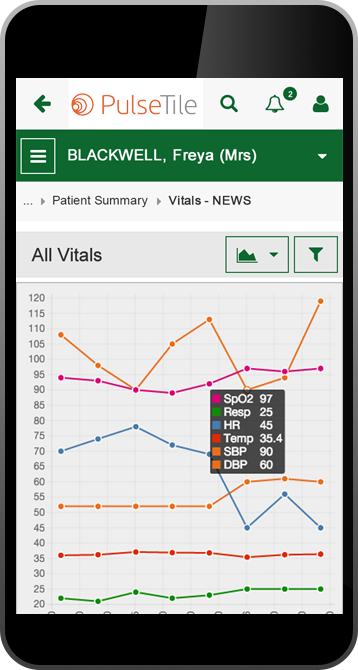 We need to support tools that the patient can hold in their hand as well as working at the bedside of a busy clinical environment. 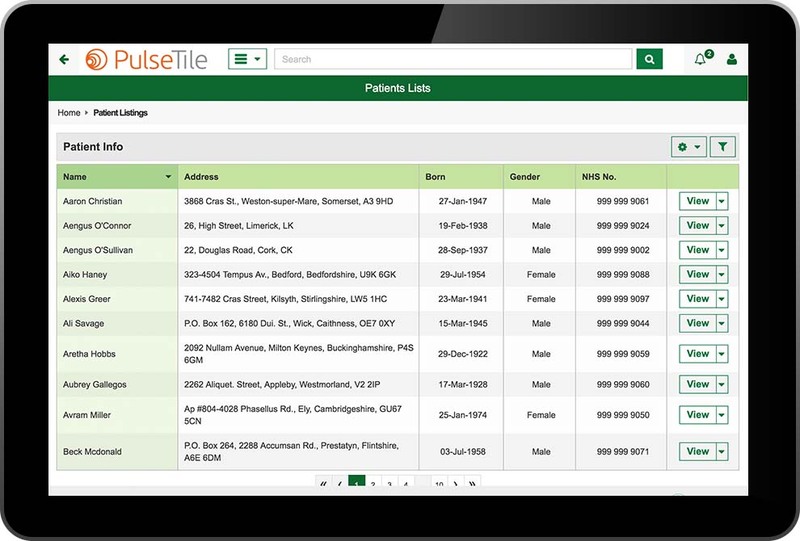 PulseTile is mobile ready and responsive out of the box. Moving us another step closer to a patient centred system.